A 4 star self-catering cottage sleeping 4 guests. Situated in a picturesque village adjacent to Thornley Hall Farm, close to Wolsingham in Co. Durham, an area of Outstanding Natural Beauty. 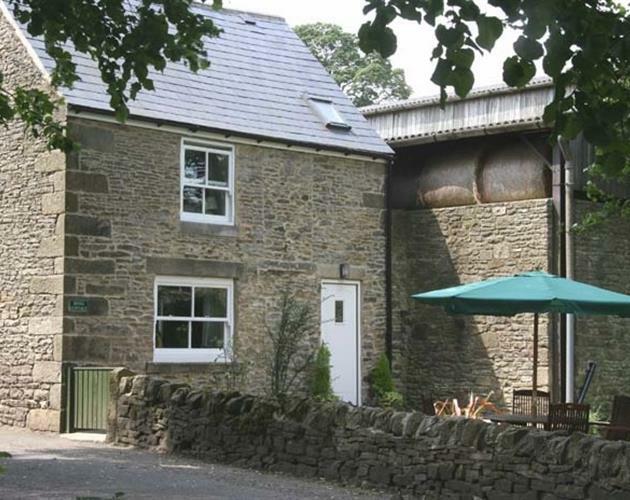 The cottage is set on a picturesque green in Thornley Village, on a sheep and cattle farm, situated on the eastern edge of the Northern Pennines, in an area of Outstanding Natural Beauty. We are ideally located for walking, pony trekking, fishing and golf. Beamish Museum, Kilhope Lead Mine, High Force, Durham City and Raby Castle are less than half an hours drive away offering an insight into the history of Northumbria. Within easy reach are the lovely market towns of Barnard Castle and Hexham and the beautiful coastline of Northumbria, the Lake District, Keilder Water and the Yorkshire Dales.